Here’s how they should look like after modification. 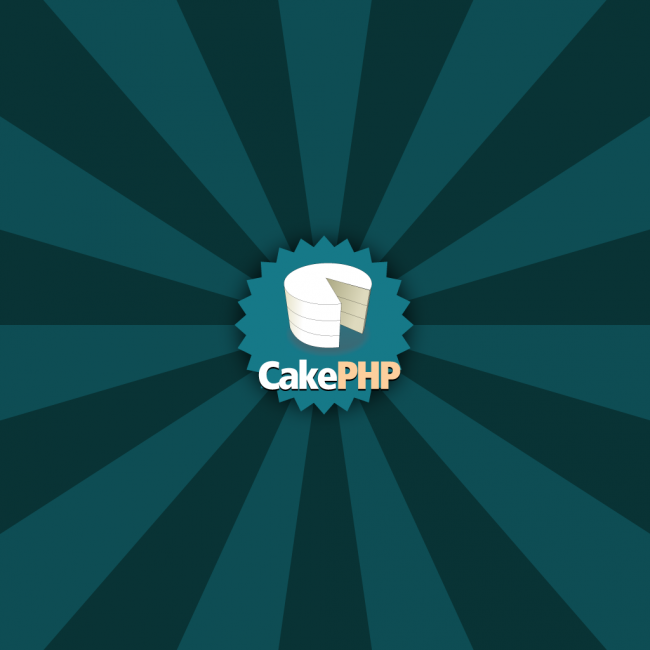 Once you have completed all the steps above, you should have a working CakePHP installation! Hey, great post, really well written. You should post more about this. I’ll certainly be subscribing. So most of your php dev work done with cakephp?